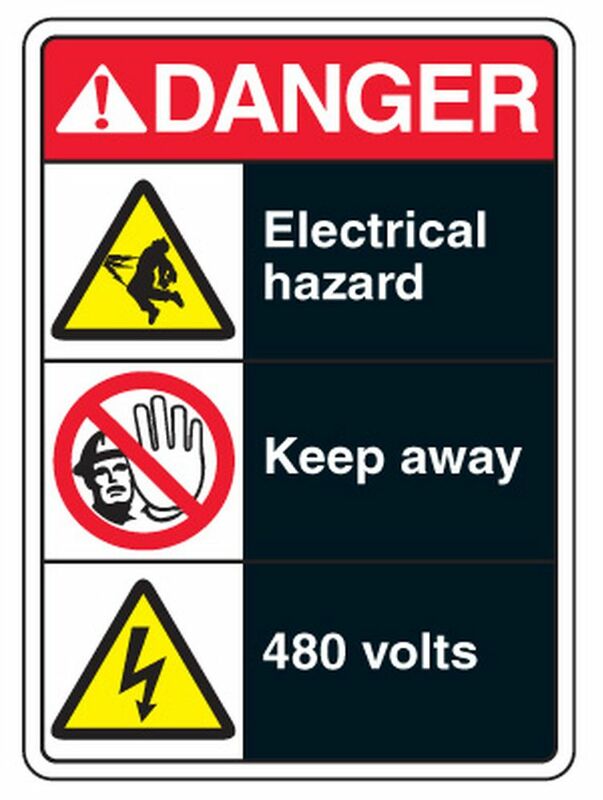 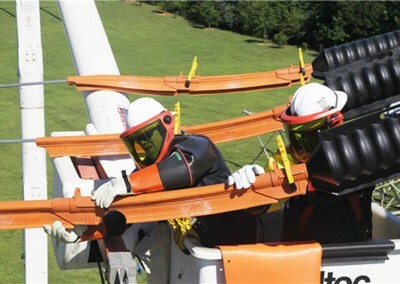 Are your employees and equipment at risk of electrical hazards? 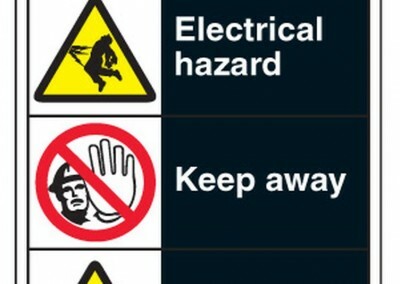 It is important to understand and assess risks within your facility in order to provide the safest working conditions for employees and avoid damage to critical equipment. 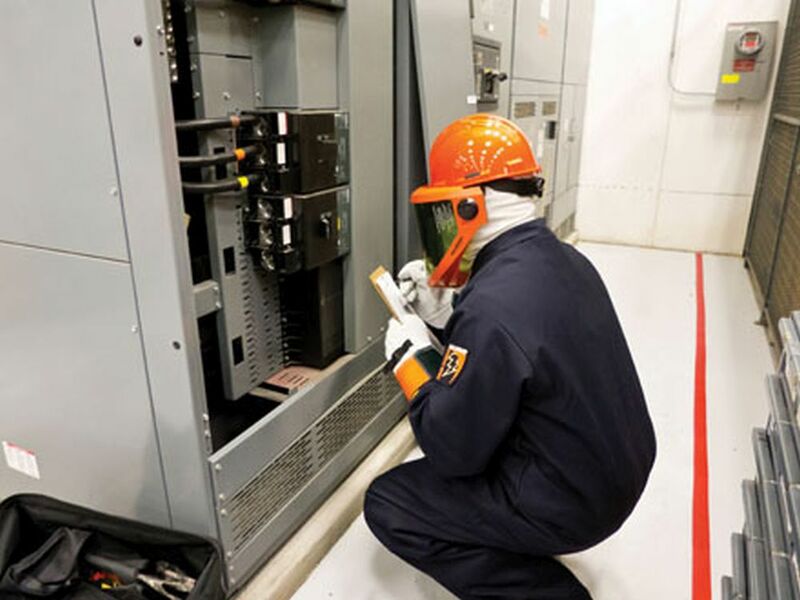 NA Engineering Associates Inc. has the capability of producing electrical coordination studies for new and existing electrical equipment to optimize the safety of employees and limit downtime of the power distribution equipment. 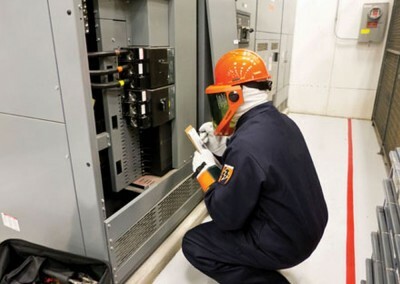 Short circuit coordination and arc flash analyses are performed based on the latest CSA-Z462, IEEE 1584 and NFPA 70E Standards for Electrical Safety in the Workplace. 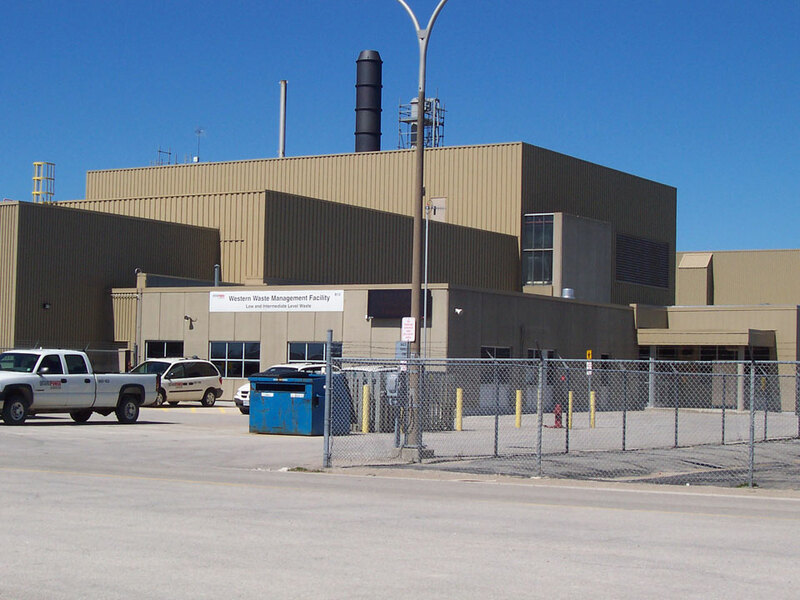 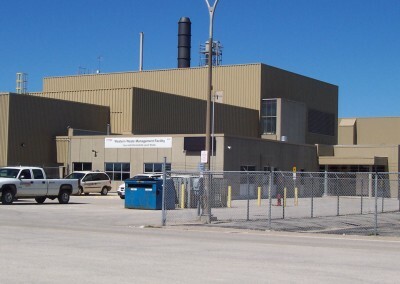 For this project, NA Engineering Associates Inc. was retained by Ontario Power Generation Nuclear Waste Management Division to perform a study that evaluated the appropriate protective devices and settings of the new main circuit breakers at Western Waste Management Facilities’ Dry Fuel Storage Building. 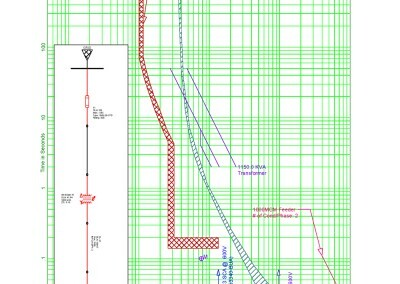 In order to complete the short circuit and arc flash study, NA Engineering Associates Inc. utilized the EDSA – Paladin DesignBase, electrical power analysis software to accurately model the entire electrical distribution system for the building. The electrical model was created through the use of existing data gathered from facility operations and detailed field reviews. 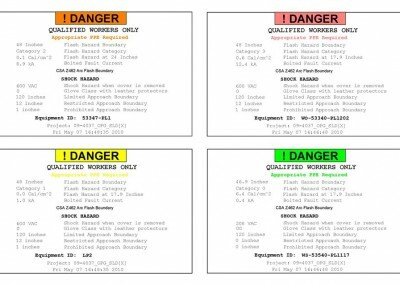 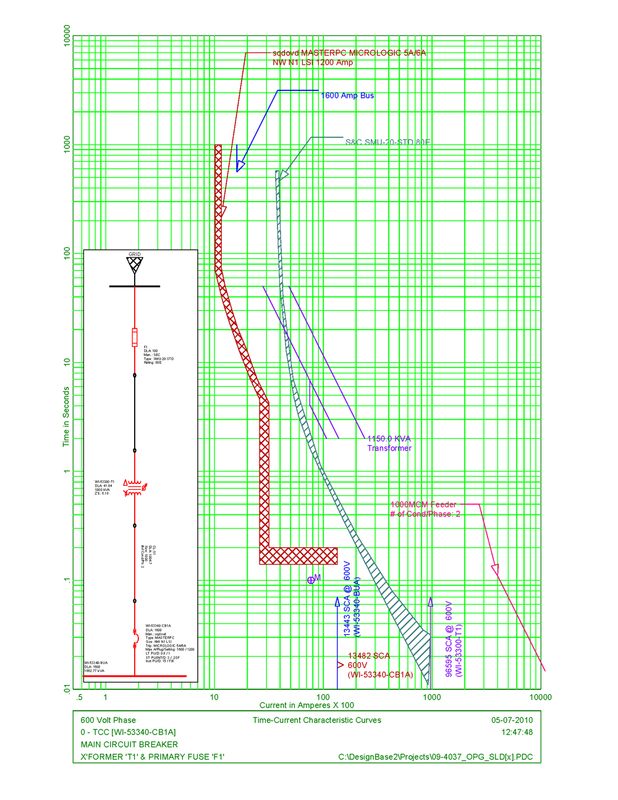 The most recent codes, standards and best engineering practices are applied to the model to determine the various electrical equipment’s short circuit interrupting rating, which is the maximum current that will flow through the equipment in an electrical fault condition. 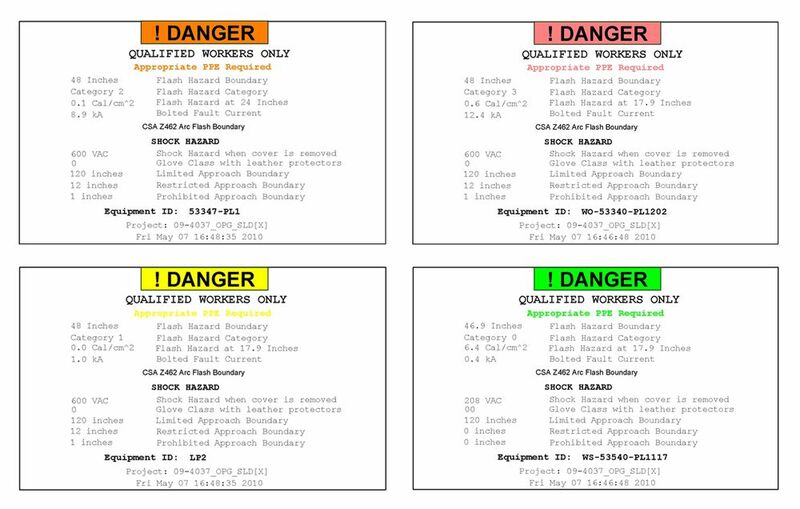 The project deliverable was a report indicating optimized protective device settings and arc flash ratings for the new, main entrance switchboards and tie-in circuit breakers.